There were 1.74 billion active mobile users (Mobile Facebook MAU) in January 2017. If your customers are on Facebook, you should be too. With well over a billion monthly active users, Facebook is the largest and most powerful social media advertising platform in the world. Taking advantage of that platform, however, can be a difficult challenge. To succeed on Facebook, advertisers need to understand how to drive user engagement and effectively use audience targeting to get the most out of their advertising budget. At Disruptive, we know how to put the right kinds of advertising in the right places on Facebook and create great results for your company. Take your business to next level By Facebook Advertising. Facebook allows you to target your ads to the people who are most likely to want your product or service. 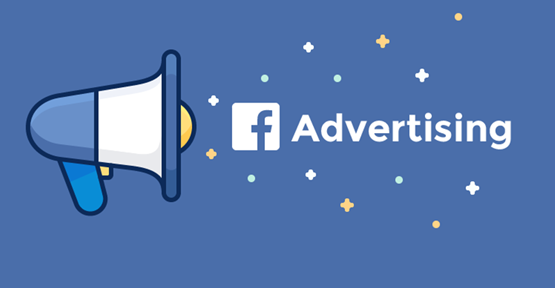 While Facebook advertising hits potential customers higher in the sales funnel than intent-based advertising platforms like AdWords, if you target the right audience, Facebook ads are much more effective than other high-funnel marketing channels. There are a lot of ways to target your ads on Facebook. As a basic strategy, targeting audiences using categories like age, gender or interests can yield good results, but to really get the most out of your campaigns, it’s best to build custom audiences based on which types of users produce the most profit for your company. To speed up the custom audience building process, you can upload a list of your leads or customer email addresses. There are a couple of advantages to this sort of database marketing. 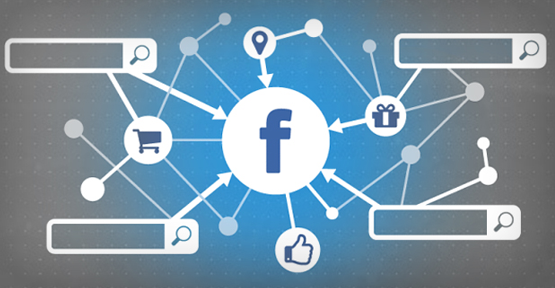 First, you can use the database to effectively turn Facebook into a retargeting platform. This is a fantastic way to reinforce your overall marketing strategy. Second, you can use your database to create a “lookalike” campaign that targets users with similar profile characteristics to the ones in your database. A “lookalike” campaign can be a very effective way to identify and attract new traffic with high conversion potential. Creating a custom audience takes ongoing effort and targeting optimization; but, as you profile your ideal customer, you set yourself up for great results. In addition to targeting the right audience, it’s important to set your campaigns up for success. This takes testing. Generally speaking, it’s best to have a variety of ads and promoted content. Sometimes the unexpected will resonate with your audience, so it’s important to keep testing different ads until you get a feel for what works. In addition, it’s important to make sure that your landing pages are turning clicks into conversions as efficiently as possible. As with PPC platforms like Google AdWords, simply getting traffic to your site isn’t enough. You need to create a consistent experience that compels the customer to convert. To really turn a profit from a Facebook campaign, you need to identify what works best for your target audience. The key to that is testing. Facebook advertising is not a “set it and forget it” platform. We get that. 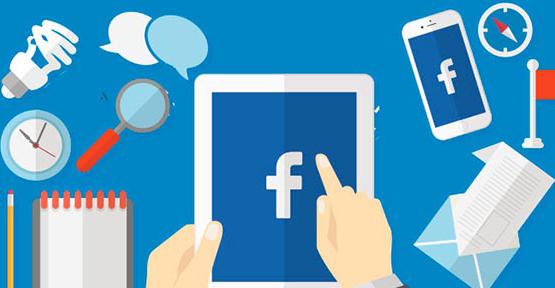 Facebook is a dynamic, continually evolving advertising landscape and, if you want to get the most out of your advertising, you need to evolve along with it. At Disruptive, we monitor our clients’ Facebook campaigns on a weekly basis and constantly optimize their ads and targeting to achieve the highest yield and lowest costs possible. 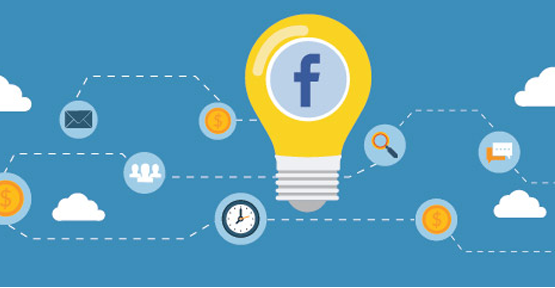 To start capitalizing on the scale and potential of Facebook advertising, contact us today!